We at Mammoth Interactive love sharing good news. Here are 5 uplifting stories from the past week (through March 13, 2017). 1. 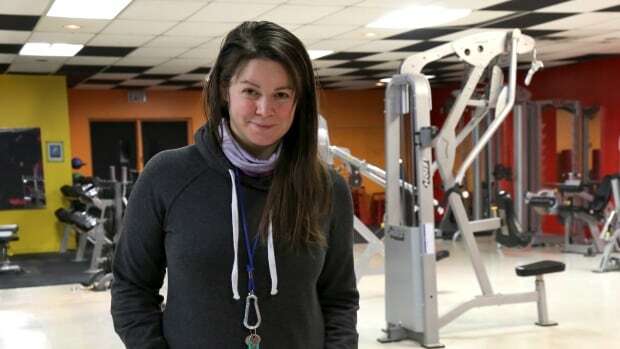 Teacher, coach, and mentor Maggie MacDonnell is on the shortlist for the $1 Million US Global Teaching Prize. 2. Chinese villagers make millions selling yarn online. 3. This cafe is totally run by adults with Down syndrome. 4. This iPhone feature improves accessibility for blind people. 5. These retirees are knitting sweaters for chilly chickens. Have you heard an uplifting story we should talk about? Let us know in the comments below. And don’t forget to check out our courses here.